Do you need the desktop screencast of a software tutorial for the fresh recruits in your office? Well, training tutorials are a must when you deploy new employees and one desktop screencast can be shared with every batch of new recruits later. And Movavi Screen Capture Studio is just the tool you will need here. Developed by top software developer Movavi, the state of the art program is designed to help you screen capture video with just basic computing skills. 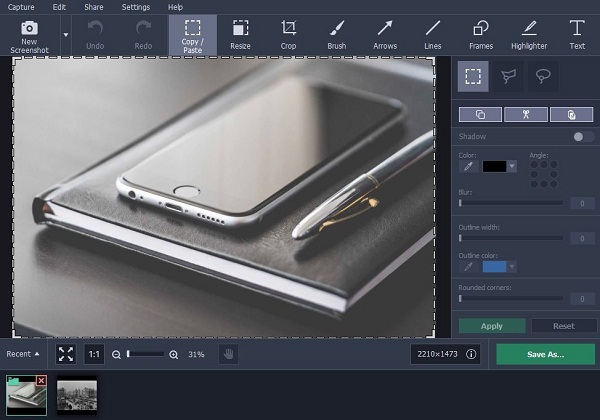 The post below offers a brief on how easily you can capture the desired software tutorial video on your desktop with the Movavi software. 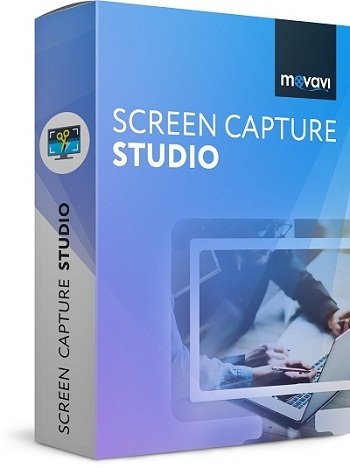 First, you will download & install the Movavi Screen Capture Studio in your computer. Before you go to the video, you will have to set the video recording parameters. Select Record Screen tab & draw capture frame over the area of the screen where you want to record. You can also choose the recording frame from the readymade presets available on Capture Area section. Your tutorial video is incomplete without audio. Thus, before you start the recording process, make sure turn on the sound devices. You will find sliders alongside to modify the volume of audio. Now, we have come to the main part of our recording process. Click on REC and start capturing the video. After the recording is finished, just click on Stop. You will also find a Pause button to stop the recording for a while. You can even edit parts of your video before you save it with the Movavi program. Click on Open in Editor and carry on the editing tasks. Do you need to convert your video? Well, if you are planning to share the video among many people, then you will have to bring the video in a widely accepted file format. So, go to Save As and click on Export tab in Video Editor. A list of file formats will come up. Choose the one you want and click on Convert. The Movavi Screen Capture Studio will start converting your video in your specified format and after that will automatically save it in Movavi library.